japanese anime, japan, sailor moon s, banpresto, sailor chibiusa, figure. PLEASE NOTE NOTE BEFORE PURCHASING: THE BOX HAS BEEN OPENED. THE OUTER BOX HAS A LOT OF WEAR FROM HANDLING. Here is Sailor Chibiusa from the "Sailor Moon S Figure Set" series released by Banpresto in 1995. The figure is made of plastic and comes with a stand. 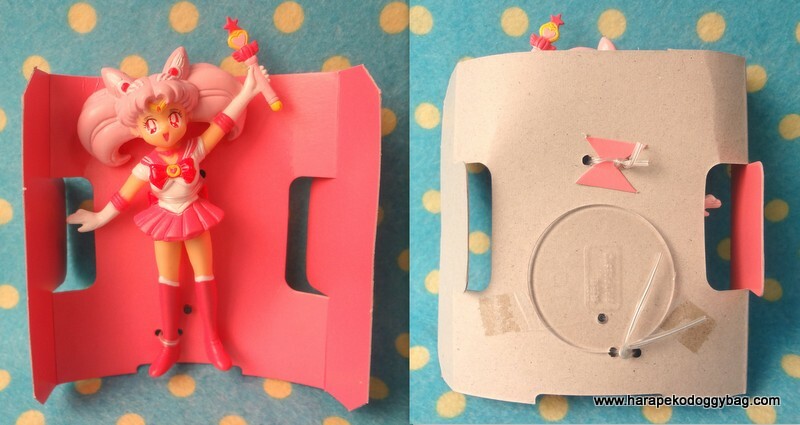 Keywords: japanese anime, japan, sailor moon s, banpresto, sailor chibiusa, figure.